We have different shapes or decorations of candy molds ,and the mold’s shape can be designed according to your request(candy size,candy weight,decoration). 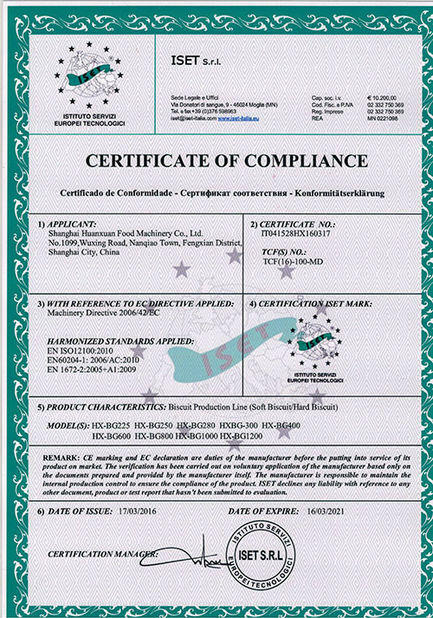 Hard/lollipop Candy depositing line is advanced equipment which can continuously produce various kinds of hard candies under a strict sanitary condition. This line can automatically produce high-quality hard candy, such as single color candy, two-color candy, crystal candy, central-filling candy, etc. 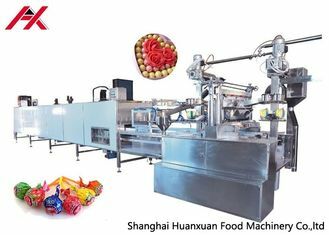 The processing line is also an advanced and continuous plant for making different sizes of ball-type lollipop candies, also can make the two-color striped lollipops, and ball-type lollipop (stick –adding can be done automatically). It also can make toffee candy, just to change the sugar cooking system. 8) Use automatic steam control system instead of manual steam valve which controls a stable steam supply to the microfilm cooker. 1) Telegraphic transfer(T/T). 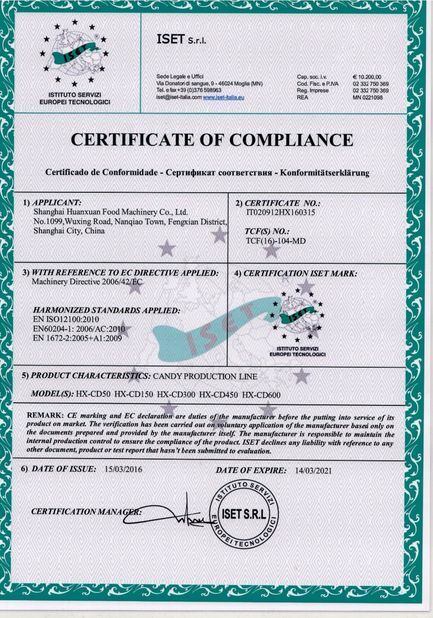 If you order is standard machine, just need T/T 40% as deposit before production, then 60% T/T balance before shipment.